Free Shipping on Orders $125 and up! Oversized items excluded. 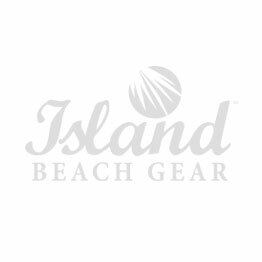 © 2006-2019 Island Beach Gear (SM). All rights reserved.